Dream Theater has released a lot of live albums and concert videos. A lot. Not quite as many live as studio albums, but pretty close. Unless you include the Official Bootleg series, in which case there are roughly a bajillion. The progressive metal titans have built a devoted following who continually clamors for more, and they do their best to provide. But again, they’ve released many live packages, do we really need another? If you’re a die-hard fan, the answer is a resounding yes. With all the changes in the music business, many larger acts aren’t touring as much as in the past, and when they do tour, they aren't hitting as many markets as in the past. If you can't travel to see them, the concert film is a close as you're going to get. That said, if each one has all the same songs, or the same approach, there’s a good chance of fatiguing your audience. 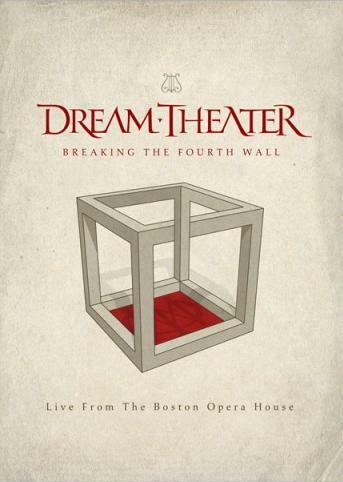 Breaking the Fourth Wall was recorded on the Along For the Ride Tour on March 25, 2014, at the world renowned Boston Opera House. This tour marked a return to the “Evening With” format, which involves two long sets and a long encore, often adding up to nearly 3 hours of music. Interestingly, it is released just as they are about to begin the final European, Australian, and Asian legs of the same tour. Dream Theater are accompanied by the Berklee College of Music Orchestra and Choir on five numbers, the epic “Illumination Theory,” and four selections from Metropolis part 2: Scenes from a Memory (which celebrates its 15th anniversary this year). This isn’t their first live project with an orchestra; Score, released to commemorate DT’s 20th year as a band, checked this block. One thing Dream Theater has done well over the years on their live albums is to not keep playing the same songs on each one. 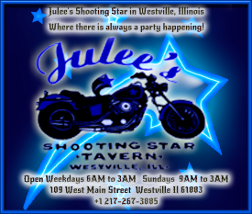 Rush, as much as I love them, has released about 947 live versions of “Tom Sawyer,” “Red Barchetta,” “2112,” and “YYZ.” In all of DT’s official releases, there are only a handful of repeated songs. For a band that has only had one “hit” song to only have three live versions of that song across ten live releases is somewhat of an accomplishment. On the rare occasion that they do repeat a song, it is often given a different twist: a new arrangement, extended improvisation sections, orchestra, etc. BtFW showcases five songs from Dream Theater’s excellent self-titled 2013 album, (six if you count “False Awakening Suite,” which was the intro tape for the show), as well as two from A Dramatic Turn of Events, their first album since their acrimonious breakup with founding member Mike Portnoy. I love when an established band believes in their new music enough to focus on it, and not just rehash their old songs. Bands willing to move forward and keep creating should absolutely be supported. 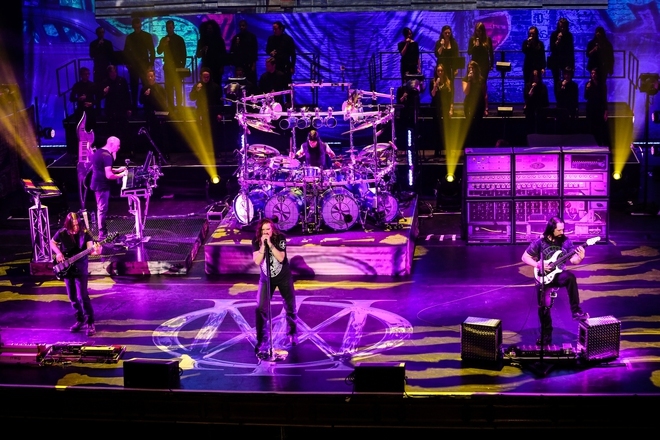 2014 also marks the 20th anniversary of Dream Theater’s third album, Awake, which was honored by playing “The Mirror/Lie,” “Lifting Shadows Off a Dream,” “Scarred,” and the never-before-performed-live “Space Dye Vest.” The inclusion of “SDV,” composed by former keyboardist Kevin Moore, as well as “The Shattered Fortress,” a song Portnoy penned the lyrics for from Black Clouds and Silver Linings, caused a bit of controversy amongst fans (and former fans.) When Portnoy was in charge, he said the band would never play “Space Dye Vest” live, since it was Moore’s song. (This seemed somewhat of an arbitrary decision on his part, and it seems ridiculous for people to expect the band to hold to it after his departure.) “The Shattered Fortress,” from Portnoy’s “12-Step Suite” (songs MP wrote about the famous recovery system that saved him from addiction), is considered somewhat personal, but guitarist John Petrucci and keyboardist Jordan Rudess composed much of the music for it, so them performing it doesn’t seem out of line. The high points of this set are “The Embracing Circle,” part three of “Illumination Theory,” which features the orchestra alone without the band, performing an absolutely gorgeous passage composed by Rudess, and “Space Dye Vest,” featuring a stellar performance from vocalist James LaBrie and a fantastic solo from Petrucci. Their last live album, “Live from Luna Park,” was criticized for its uber-guitar heavy mix. (It also took forever to be released, coming out after DTs 2012 studio album, even though it was filmed over a year prior.) This time around, the mix is much improved, clear, and balanced. The orchestra and choir sound fantastic, and support the music really well. John Myung’s bass is clearly audible, as well as Rudess’ keys. Breaking the Fourth Wall could probably have utilized the orchestra on a few more songs, but with them being added to an already established setlist, perhaps it would have proven too difficult to intersperse them throughout a rigidly structured show. Conductor Eren Basburg did a wonderful job creating the orchestral backgrounds, and I still would have enjoyed hearing more of them. Apart from a short expansion of Mike Mangini’s drum break in the instrumental “Enigma Machine,” there are no solo spots for him and John Petrucci, which I welcome. At this point, everyone knows they can play better than anyone else on the planet, and with Petrucci composing the lion’s share of the music, I’m not sure what would be gained by a guitar solo, other than losing the time that could be used for an additional song. The audio and video elements are much better on Breaking the Fourth Wall than Live at Luna Park. Excellent, actually. If you are a fan and missed this year’s tour, it is well worth picking up. The set list is outstanding, if not thoroughly representative of their entire career. But as mentioned before, it’s a document of the current tour, not a best of album. Recommended. A Quiet Place - An Original and Terrifying Horror Experience!